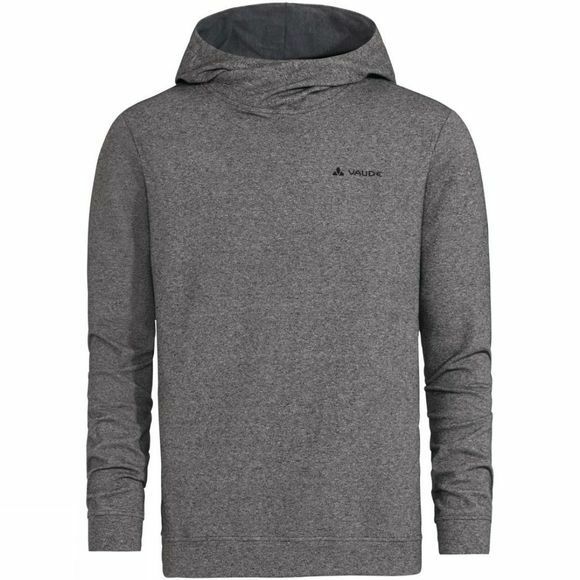 Always the right choice, a comfortable, sporty hoody in a beautiful melange look. The soft, stretchy, eco-friendly fabric is quick-drying and provides great freedom of movement. 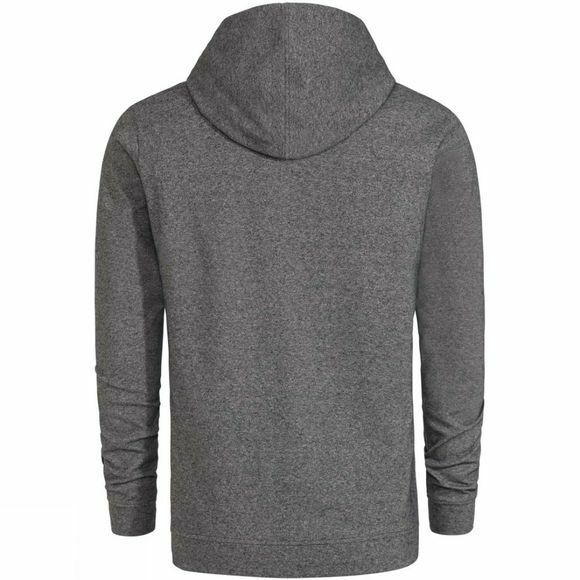 With a hood and ribbing at the cuffs and lower hem. Chic, practical and optimal for jeans and Bermudas. The VAUDE Green Shape label stands for environmentally-friendly, functional products made from sustainable materials.